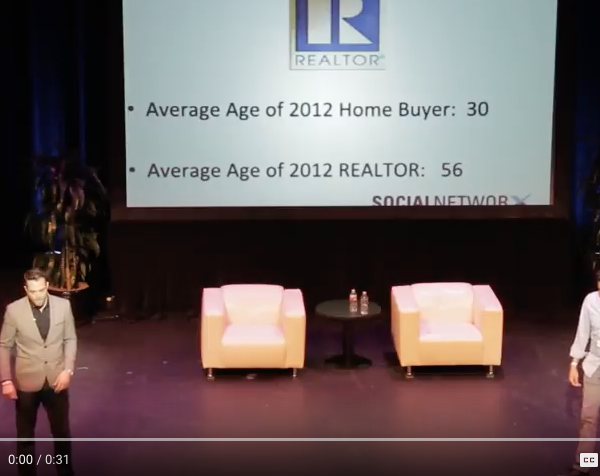 Matt Ahlmann is the Vice President of Social NetworX Inc., a leading social media and tech training company for the real estate community. Matt and his team established Social NetworX Inc. to become an industry leader by providing the very best trainings in the business. As a result, Social NetworX Inc. has gained national recognition and has been presenting tech trainings across the country. 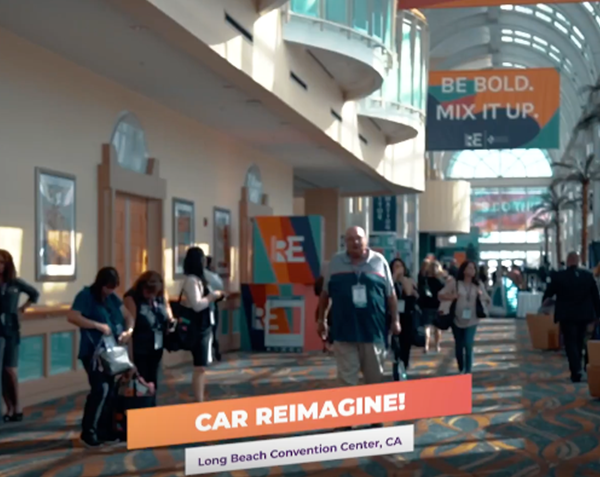 2018 C.A.R Expo Long Beach | RE Imagine! "Just attended an amazing webinar- “More Than Mobile.” Awesome and amazing tools!" "Matt, you have blown us away yet again! Thank you for a powerful training this morning. 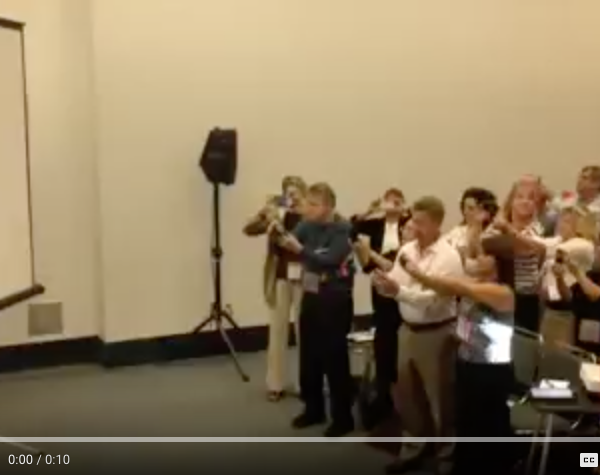 All brokers/owners should make sure Social NetworX Inc. is a part of their office meetings." 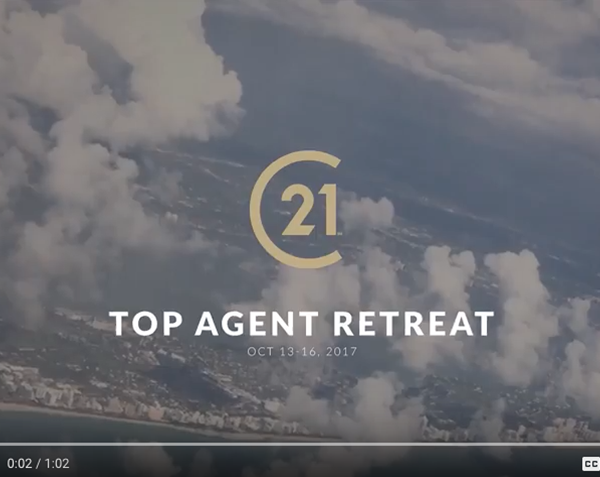 "Technology for realtors at its best!" "Amazing! Valuable stuff and practical." "Great class once again! Highly recommended to anyone in the real estate business." "I am so grateful for all of the online classes. Social NetworX Inc is the best!" "Thank you so much for the great new tools. I am so excited about working on my first video!"